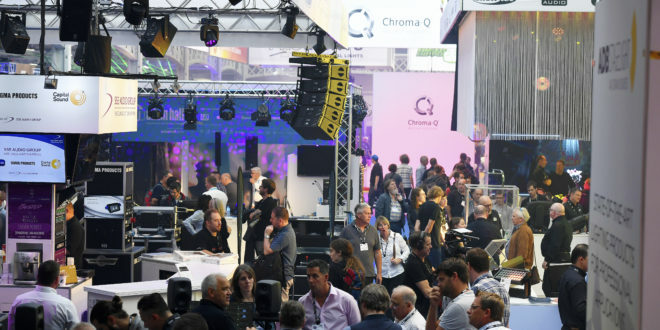 The busiest and most vibrant PLASA Show since its move to Olympia saw a 4% increase in visitors at the 2018 exhibition, which recently took place over three days from 16-18 September. Audio exhibitors were out in force having increased by 23% at the 2017 show. 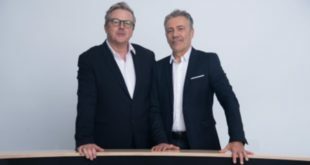 This figure grew by a further 17% this year demonstrating a continued connection with the live sound sector. L-Acoustics made their return to PLASA Show after several years, armed with their L-ISA Immersive Hyperreal Sound technology. d&b audiotechnik demonstrated its Soundscape object-based mixing and room emulation, while Outboard presented their spatial reinforcement and immersive platform. First time exhibitor Holoplot made an impact with a win in the Innovation Awards for their ORION loudspeaker system. The German based team also hosted two seminar sessions exploring the application of wave field synthesis for 3D sound and challenging environments. The audio demo rooms were busy throughout the show demonstrating products from KV2 Audio, OHM, Aura Audio, Shermann and RCF. 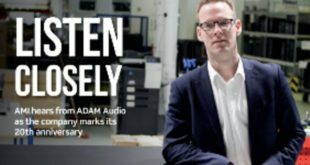 Additionally, the show floor was full of the latest loudspeakers, line arrays and subwoofers from brands such as Bose, Adam Hall, Adamson and Peavey. Meanwhile, over 2,200 people took advantage of the varied programme of panels, workshops and talks, led by industry experts from all sectors. A particularly popular session was Creating a Mix with legendary sound engineer Simon Hodge which walked attendees through a live mix with both informative and entertaining results. 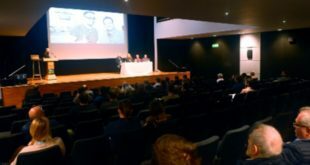 The SoundGirls debuted at PLASA Show and were welcomed by a full house, keen to learn about the latest immersive sound systems and live mixing apps. Next year’s show will take place at London Olympia from 15-17 September 2019.